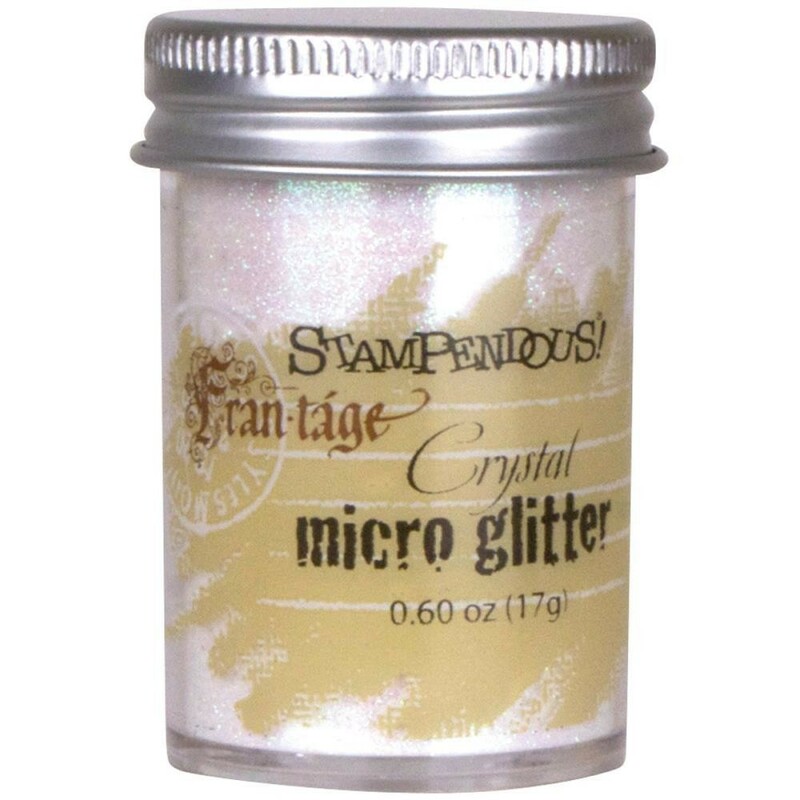 STAMPENDOUS-Micro Glitter. This colourful glitter is a great way to add a little excitement to any paper project. This package contains one 0.53 oz jar with screw top lid filled with glitter. Colour: Crystal.